Located at number 24, rue Cler, a picturesque shopping and market street of the 7th arrondissement, the Cler Hotel enjoys an exceptional location in the heart of Paris, close to numerous landmarks and major tourist attractions of the Left Bank. From here it takes just a few minutes to stroll to the Eiffel Tower, the Invalides and the Champ de Mars. There are also many museums in the vicinity. Among our prestigious neighbours you can find the Army Museum, where the tomb of Napoleon is situated; the Contemporary History Museum, which deals with events since 1870; the Musée des Plans-Reliefs and its fascinating military models; the Rodin Museum and the Musée du Quai Branly. The Orsay Museum, Saint-Germain-des-Prés and the Seine, with its bateaux-mouches excursion boats, are also nearby. Just across the river you will find the Louvre Museum and the Jardin des Tuileries. The Cler Hotel is also served by several modes of public transport, allowing quick access to the various districts of Paris. 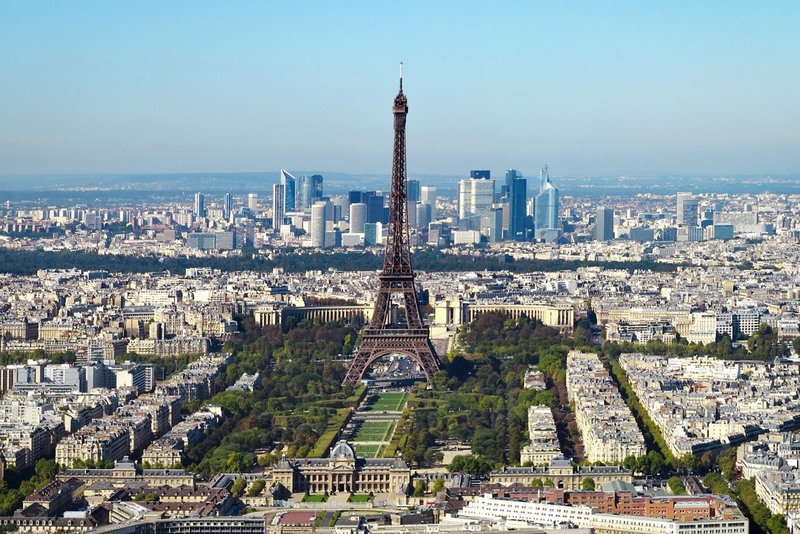 Thanks to the Metro, the bus services and the RER, you can travel directly to the Champs-Elysées, the department stores of the Boulevard Haussmann, Montmartre and the Sacré-Cœur Basilica, Notre Dame de Paris and the Opéra Bastille. RER B to Châtelet - Les Halles then RER A to Auber and Metro line 8 to La Tour-Maubourg. Note: taxis and shuttle services are also offered at various airports. Visit their official websites for more information. GPS coordinates: Latitude 48.857501 / Longitude 2.305935. Please note, however, that the hotel is located in a pedestrian zone which you cannot access with your vehicle. Paris by bus, subway, bicycle or electric car! The Cler Hotel is well served by a range of transport options that will take you quickly and easily across the city, allowing you to enjoy Paris at your leisure.